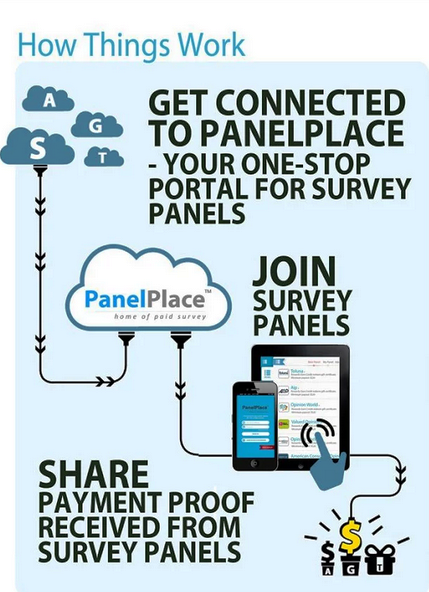 Panel place is an online survey platform through which you can participate in surveys conducted by multiple survey panels worldwide. They are the first one to launch a mobile app to take part in survey through smart phone. 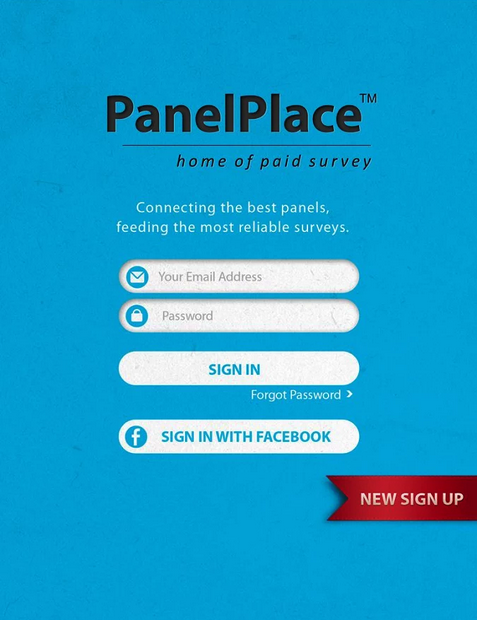 Panel place doesn’t conducts survey instead they provide a feature through which you can take part in surveys through different survey panels from one place. For example you can join multiple survey panels through panel place and all your earnings, rewards will be maintained by panel place. So you don’t have to log in for each and every panel separately. The available surveys will be notified by numbers in the icon. To join panel place click here. Enter your e-mail and select your country. Click start earning. Once you finish this you will get an e-mail in your inbox for verification. Go to your e-mail inbox and click the verification link to start. You will be taken to the panel place web page and you will be asked to complete a short survey. Once you have completed the home page loads and there will be some survey panel that is recommended for you and availability in your country. You can sign up one by one or add to your dash board if you are already the member of those panels. Once you have logged in to your account dashboard loads with statistics as shown below. To start adding survey panels click Panel store > my panel. There you can see the recommended panels as shown below. Once you have added the recommended of your desire. 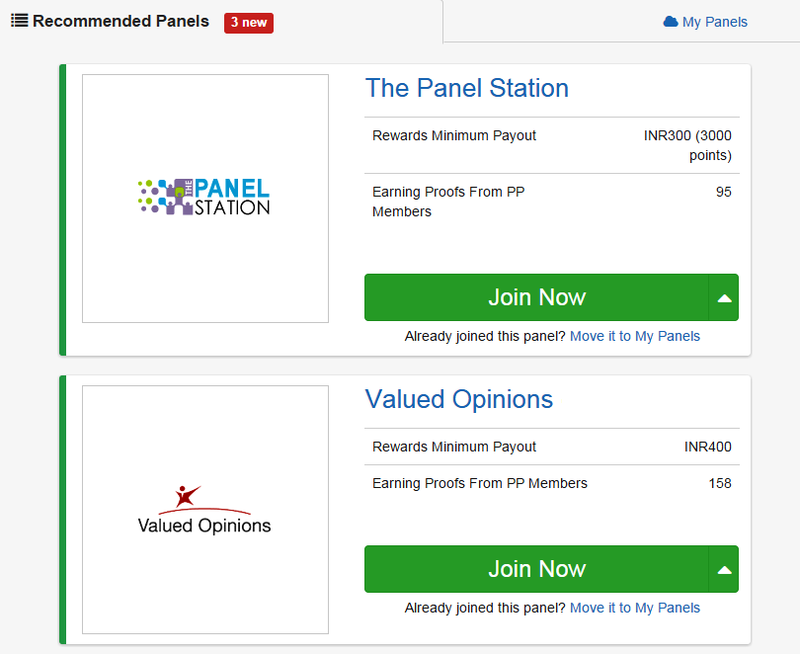 Click “My panels” and start your survey jobs directly by clicking log in. You will be directed to the survey panel that is selected. You can see your earnings and updates through your panel. By clicking log in on the particular survey panel in ‘My panel’, you can start your work. For example I have added Opinionworld to my panel and logged in to it. Click start survey to fill your profile so that you can get relevant survey jobs. 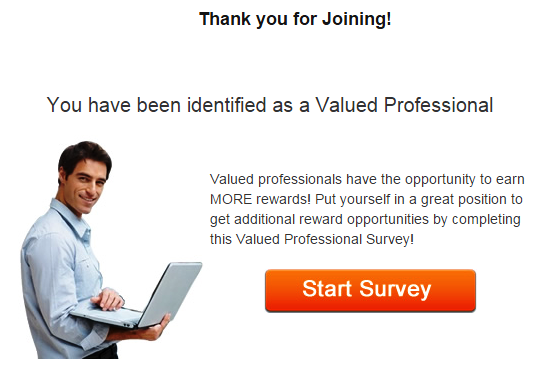 To earn through survey go to the dashboard and click available survey. Before the survey starts the survey length and reward will be displayed as shown above. To start the paid survey click ‘start survey’. The survey loads in a new page. Answer the questions by clicking the relevant answer. Click right arrow to proceed with next question. This survey is about sports. So the questions will relevant to sports. You can see your progress at the top of every survey. More lengthy the survey is, you will be paid more. Once the survey is finished they ask for review as shown below. Review the survey you have under gone and click the forward button to complete the survey. Once you have completed the survey your account will be automatically credited. You can see the completed surveys and earned rewards survey history. Panel place presents over 440 survey panels to their members present in over 42 countries. 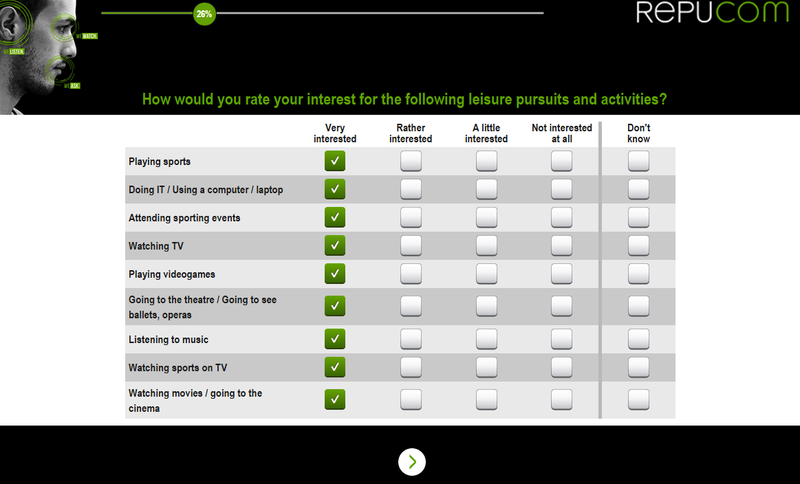 You get rewards in various methods in each survey panel. 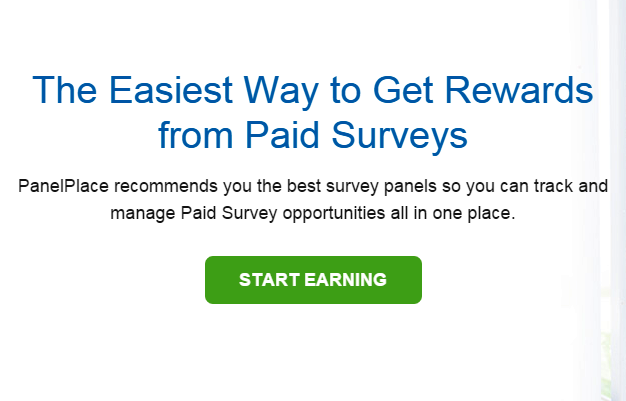 With some survey panel you can earn cash rewards through Paypal or other payment processors. Most of the survey panel rewards you with e-gift vouchers which can be redeemed at concerned e-shopping sites. Panel place provides a very good facility to their members i.e, accessing panel place through mobile (Only for Android and iPhone users). 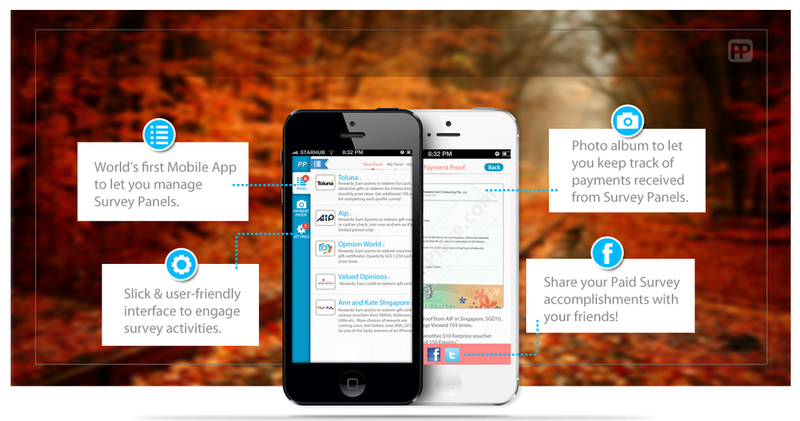 Download the app for your smart phone. You can log in to panel place through the app and you can start work with your mobile phone. Try to sign up in your PC and start working in app. Because you may feel harder to customize. Log in your PC customize whatever you want so you can start your work directly in the app. Sign in with your e-mail ID or you can also sign in using Facebook account in a simple way. Once you have signed in you can bring panel place into your hands. You can see the main navigation menus in the left side of the app and sub-navigation menus on the top. Follow the same procedure as instructed before. For example if you click opinionworld. 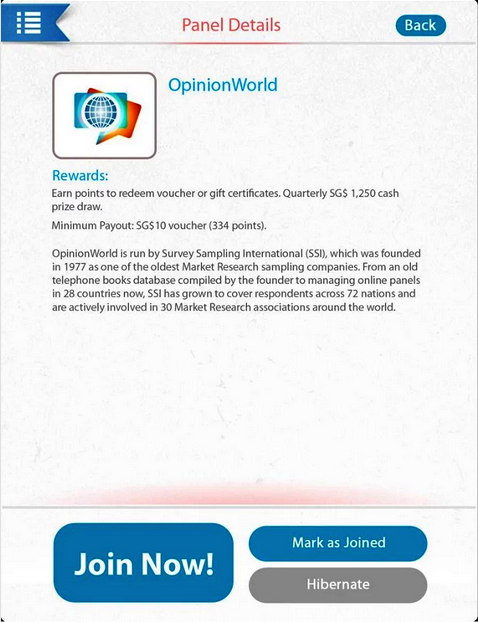 You’ll be taken to the web page of the opinion world and you can participate in surveys directly. Register to panel place and rule the survey world from one place.